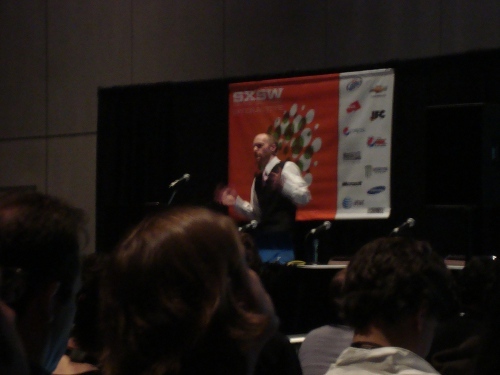 SXSW 2011 Day 4: Information Overload, It’s A Good Thing! I’m still catching up but now that I’ve hit the stride for the music portion (see http://h0key.net), I can catch up a bit in the morning. Day 4 for the Interactive portion of the conference saw myself hit up a PHP themed workshop, a couple of mobile web talks, and some interesting thoughts on authentication and privacy on the web. All in all it was fairly fun, even so some the of night time stuff was a little light.